It’s been so very cold so far in January! Just the more reason to pack the bags and head somewhere warm and sunny to take a break from winter. 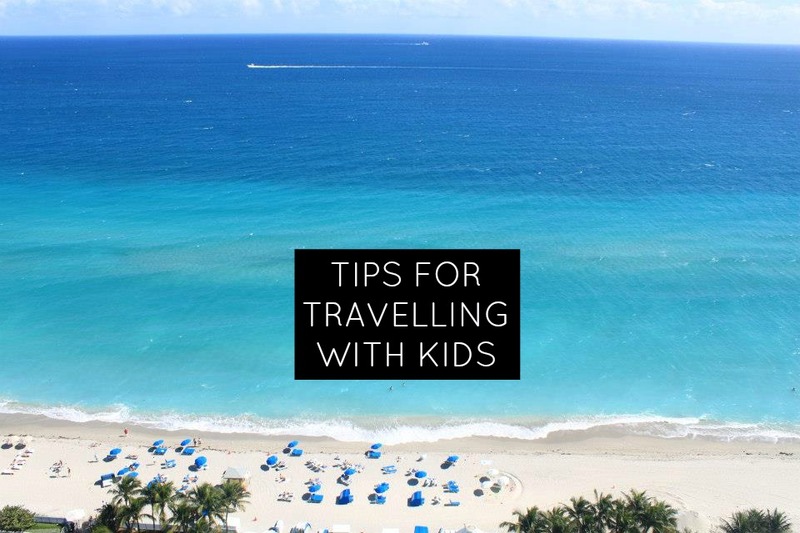 Here are some tips on travelling with children to help make your vacation even more amazing! It’s almost time to hit the slopes! Winter is coming and before you know it, there will be tons of snow outside. 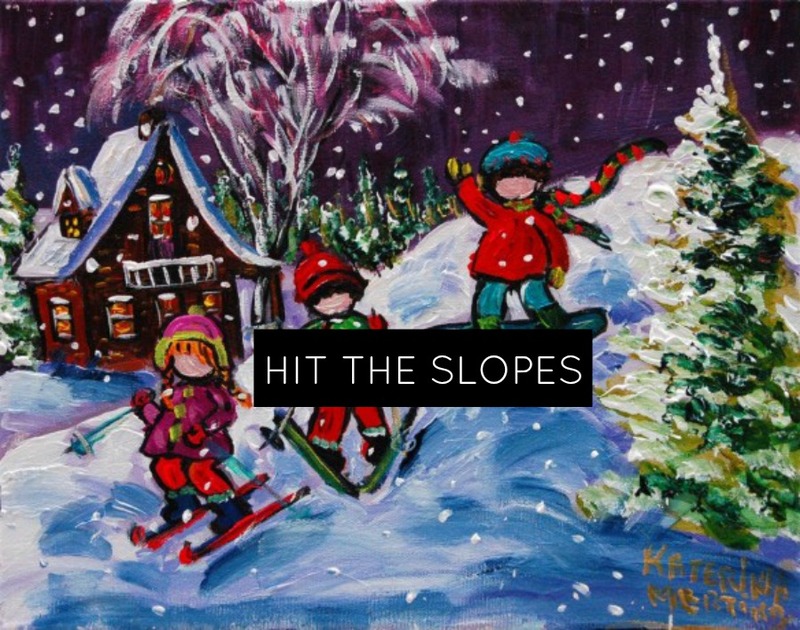 Get out, and hit the slopes with the entire family this season—whether you’re an expert or just a beginner, there are ski hills around the Ottawa region perfect for everyone! 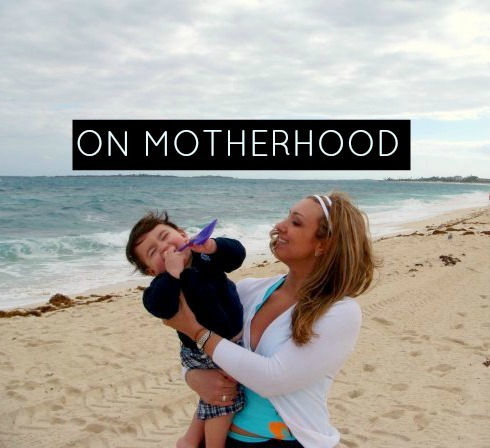 Motherhood—it’s challenging, but it’s the best job there is! 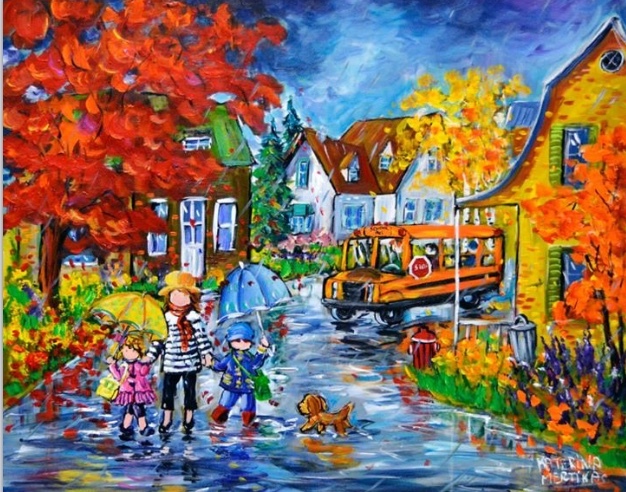 November 11th is Remembrance Day. Here’s a look at what’s open and closed and what you can do to honour our fallen soldiers. 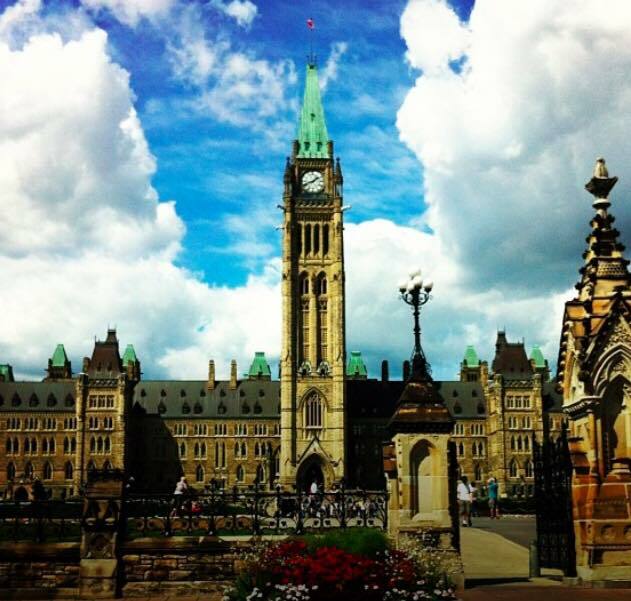 As a mom of two boys, and as a long-time resident of Ottawa, I am very excited to be taking on the role of Community Manager and Online Editor for Momstown.ca, Ottawa!